You can use Bootstrap to create responsive layouts, and thus making sure you’ll never have any responsiveness problems with the content ever again. Your designs will automatically fit perfectly the screen size of any device, without resolution problems. 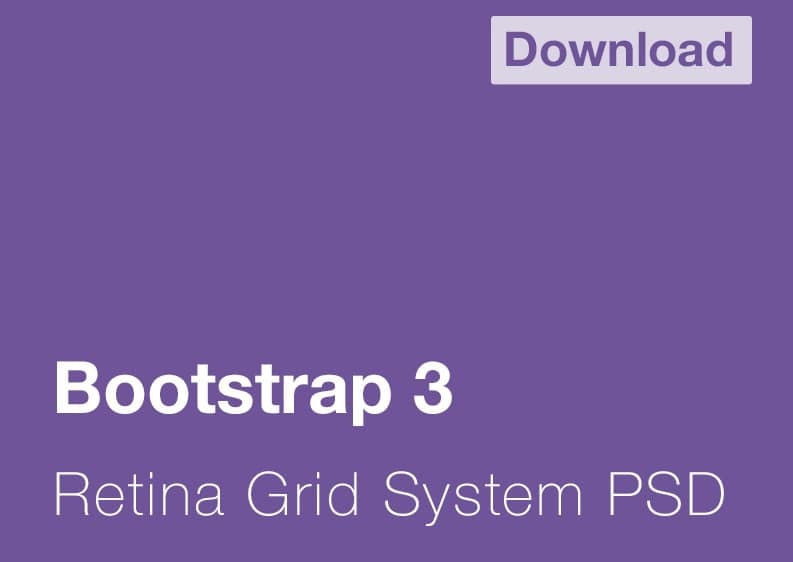 Bootstrap comes in handy for creating both websites and applications. You can benefit from its grid system and use it to build powerful websites or apps. 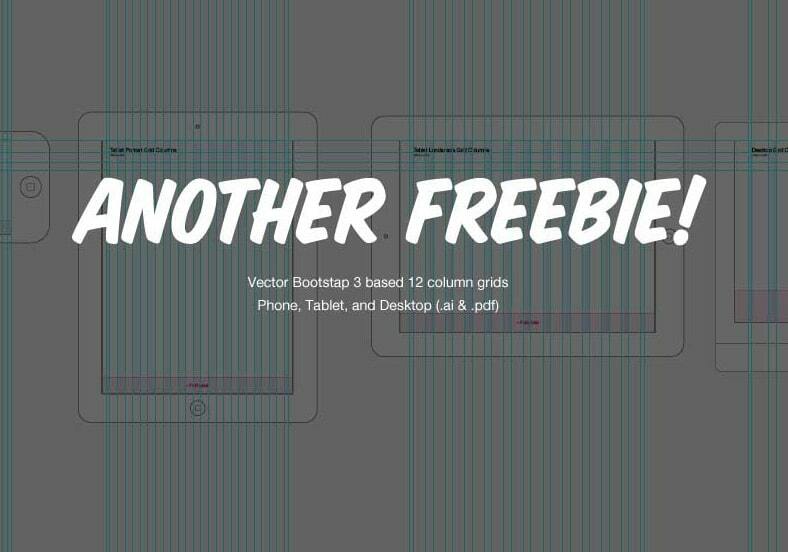 Here are some amazing 20 free Bootstrap grid systems with PSD templates. You can use these frameworks in your future designs to ensure outstanding results. Also, all these items are available for free. Enjoy! This is a neat freebie of a Bootstrap grid template that is available in various sizes: stage, fixed, and fluid. This will display perfectly on various popular browsers. 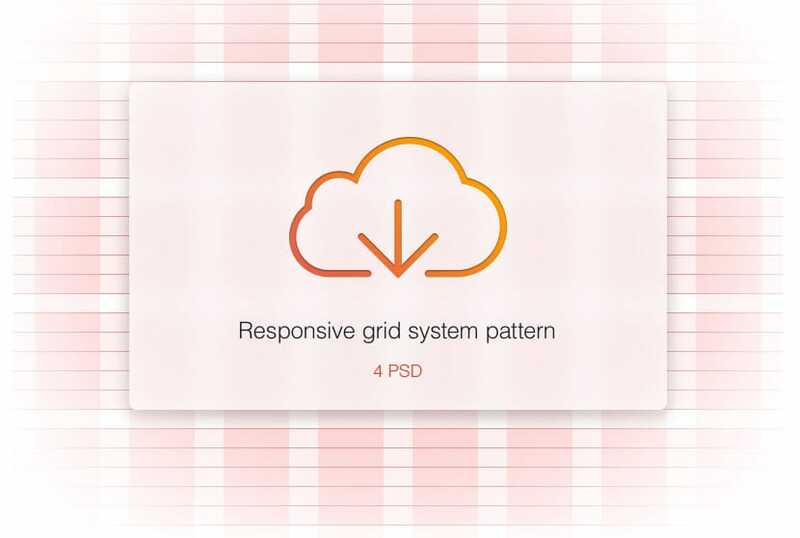 These grids are well-designed and will assist you in creating stunning projects. Download and start creating your future project. 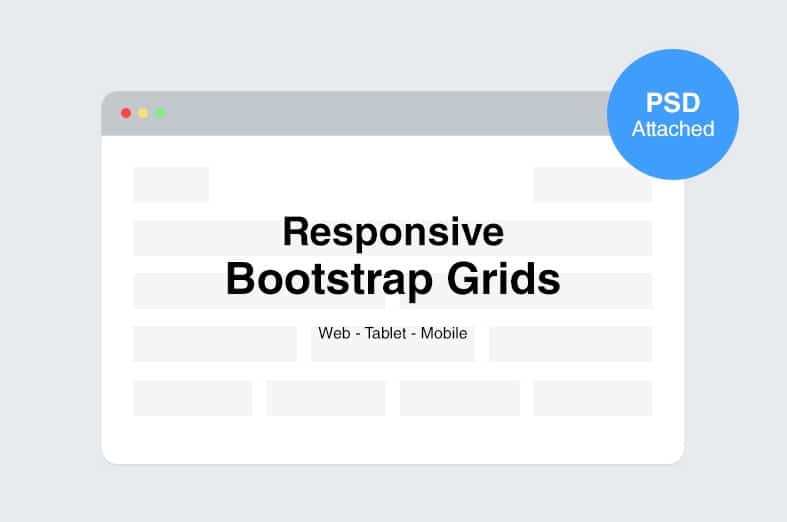 This fully responsive Bootstrap grid system will automatically adapt its content to perfectly display on any screen resolution without any problems. You can use this Bootstrap grid template completely for free. This item is available in AI file format and it can be quickly customized to meet your requirements. 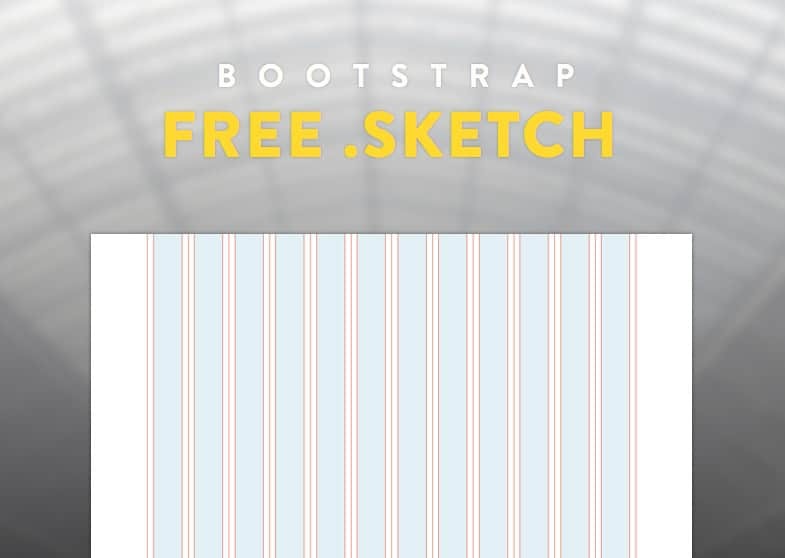 This is an amazing Bootstrap grid template which is available for free download in a Sketch format. 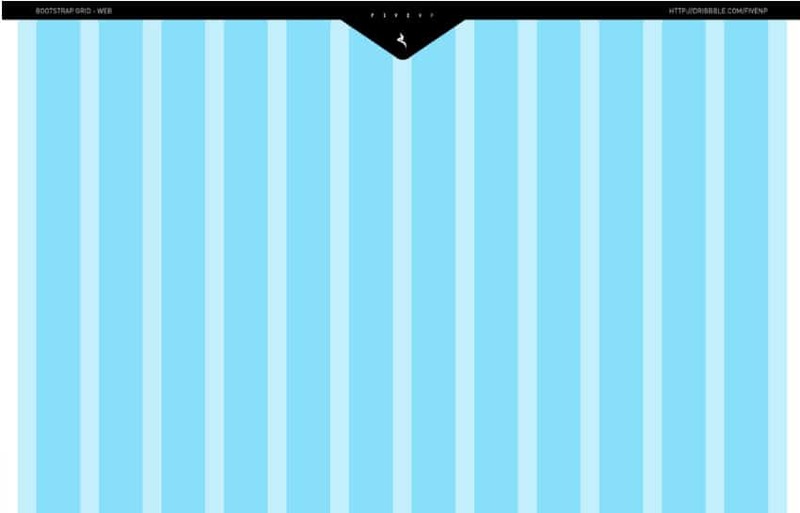 The column grid is perfectly thought to be perfectly displayed on any device. 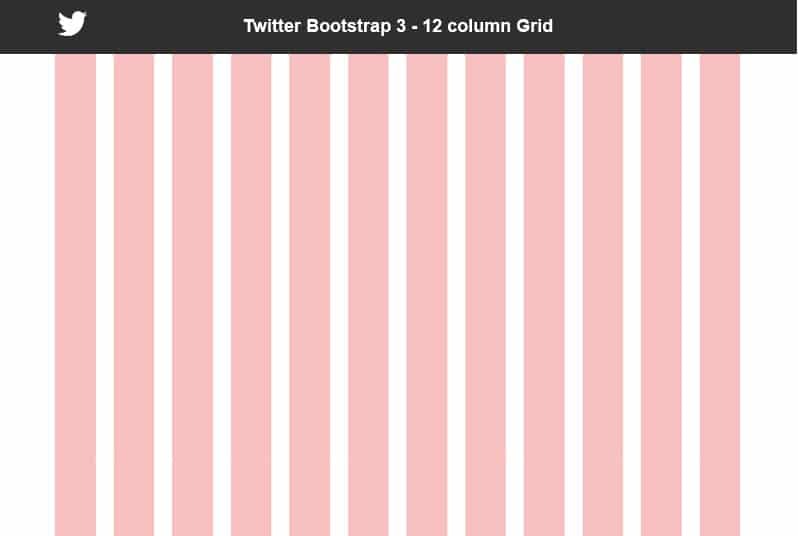 Here you have a neat Bootstrap grid with a 12 column layout. This freebie can be customized in a PSD file format and it will definitely be useful in creating new websites or apps. This download link includes 4 PSD files with a fully responsive layout that will display perfectly on any screen. 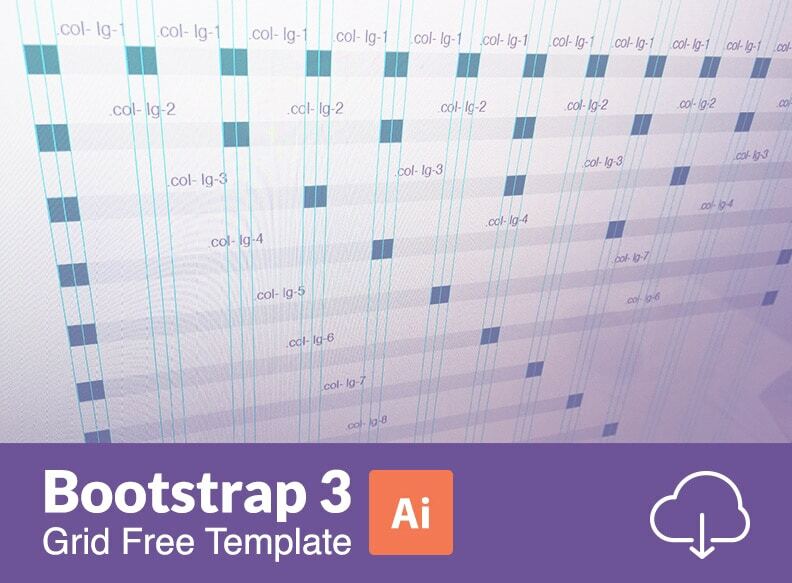 This bootstrap grid system will assist you in creating stunning designs. 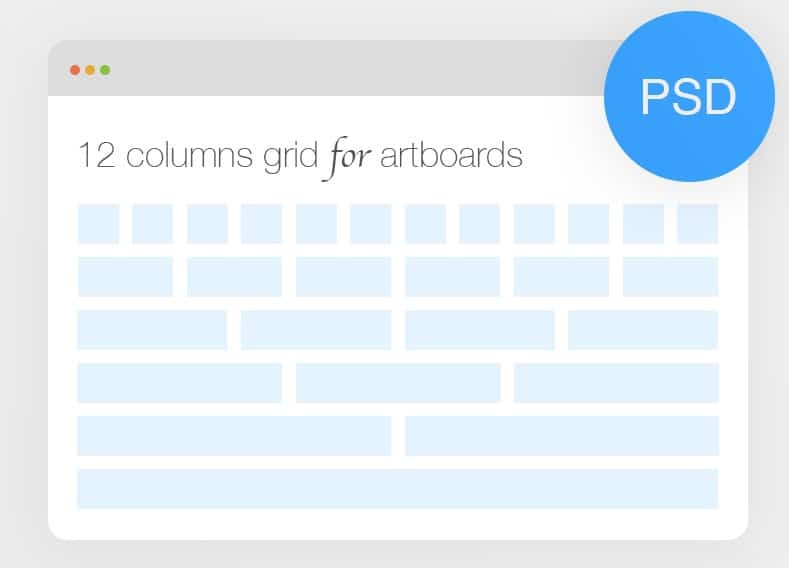 These beautiful Bootstrap grids can be downloaded and used in a PSD file format. The layouts are available in various width, columns, and gutter dimensions. 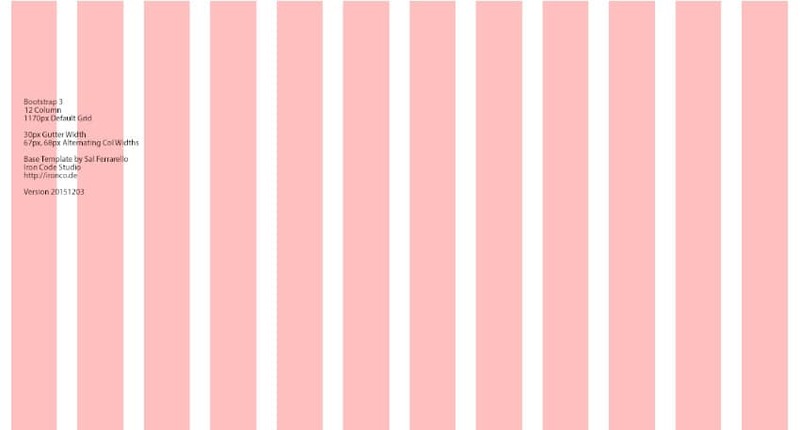 Check out this neat Bootstrap grid that has a vectorized 12-column layout. This can be used to build various websites and apps and displayed perfectly on all devices: mobile, tablet, desktop, etc. 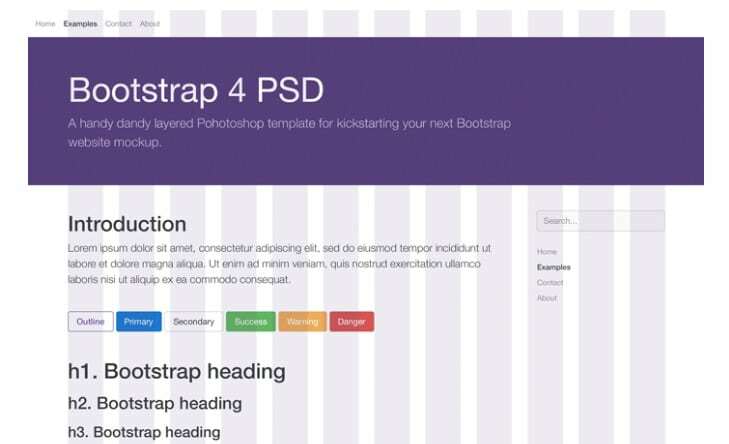 Use this Twitter Bootstrap grid template to ease your job when building a new website/app. Download and strat using it in your current or upcoming projects. Here is a neat Bootstrap grid template that you can download and customize in a PSD file format. This design is fully responsive, and it will automatically adapt to any device. This is a retina ready design that you can download and use for free. 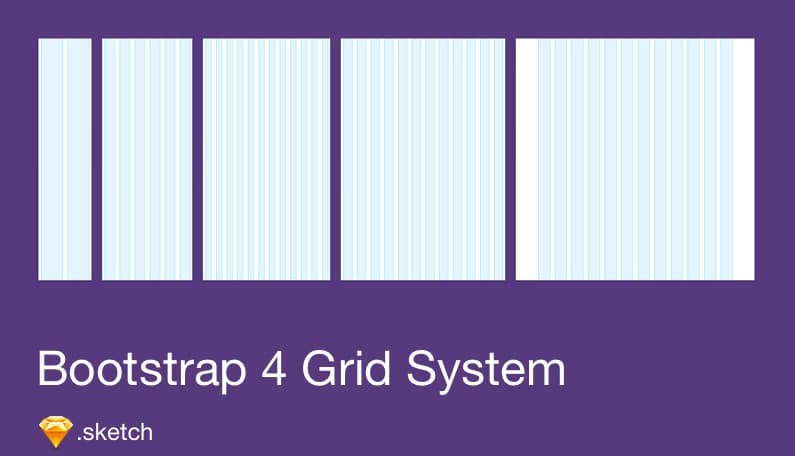 This Bootstrap grid system can be used to build multipurpose websites and apps. Here is a neat Bootstrap grid template design that can be perfectly displayed at 1170px, 980px, 768px, 320px resolutions. Discover its full features and use it in your future projects. 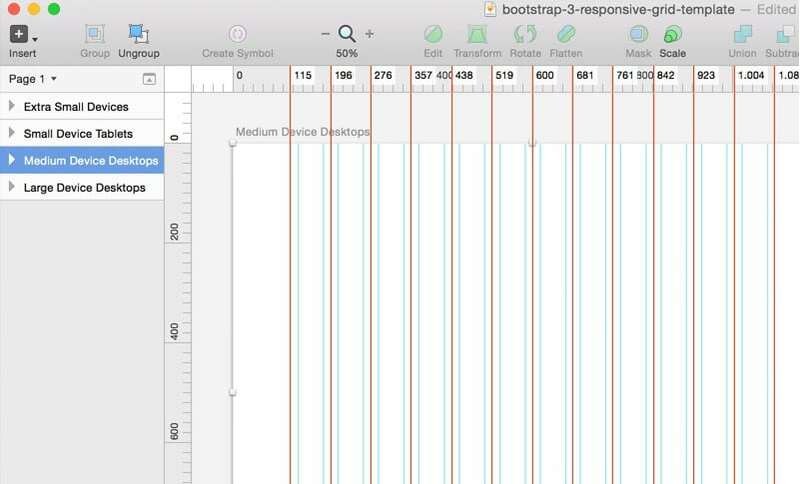 Here is a wonderful Bootstrap grid layout that is available in a Sketch file format. You can quickly customize its features and, moreover, it is available for free download. 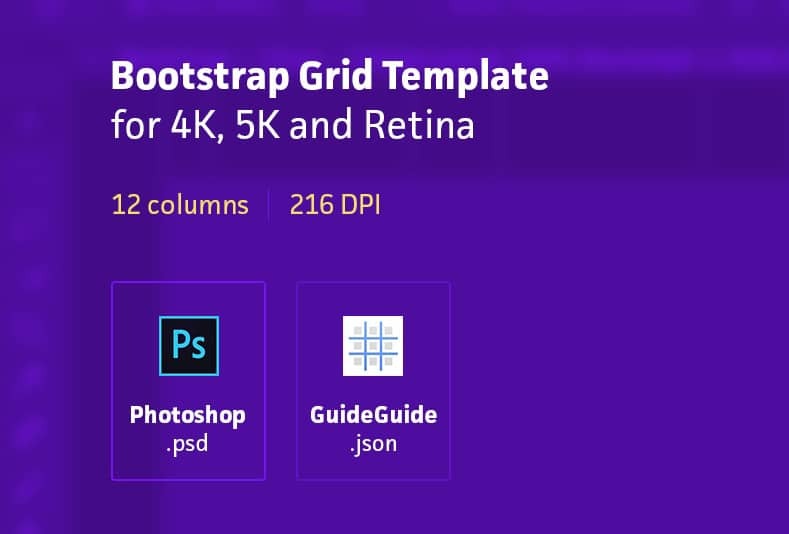 This excellent Bootstrap grid system template includes the following features: retina 2X resolution, fully layered/editable/customizable, and more. This is a great Bootstrap grid system template design that can be downloaded and used for free. 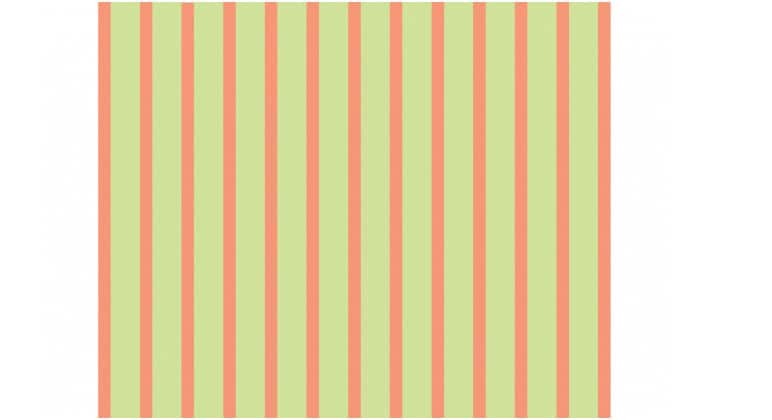 Have a look and see if you can use it for your upcoming projects. 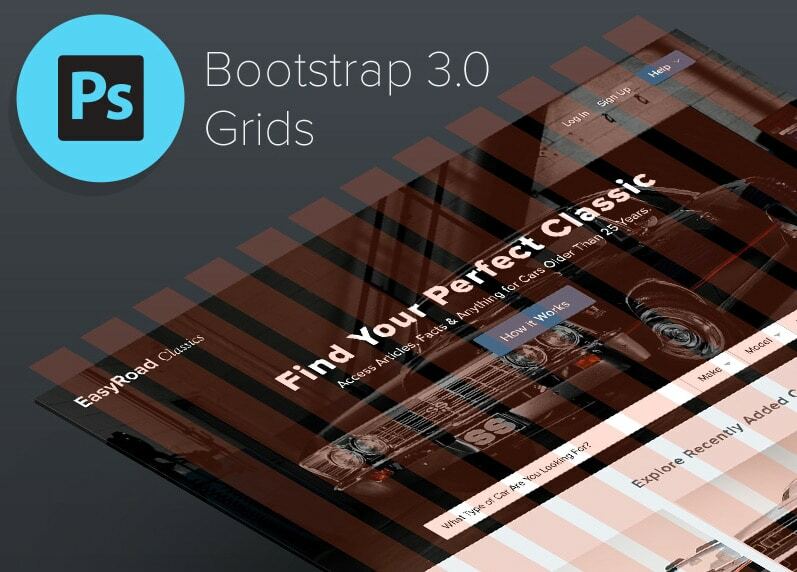 Discover the features of this amazing Bootstrap grid system design. 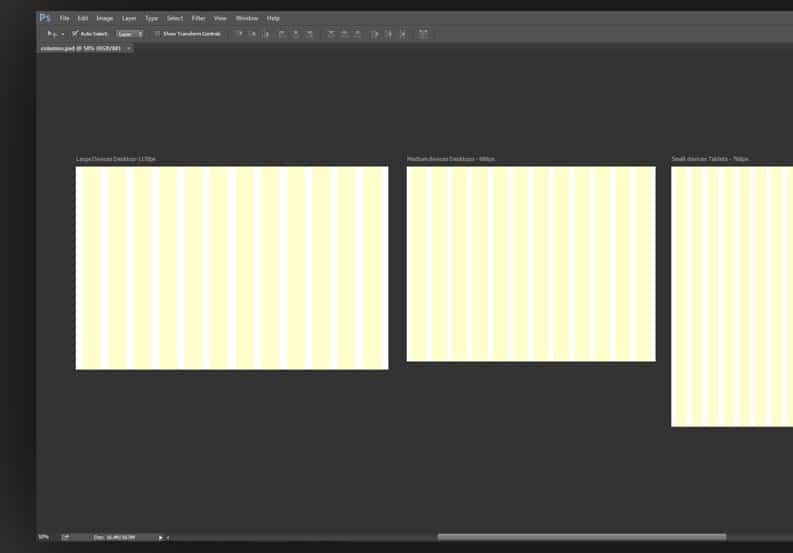 This layout can help you save a lot of time on your next projects. 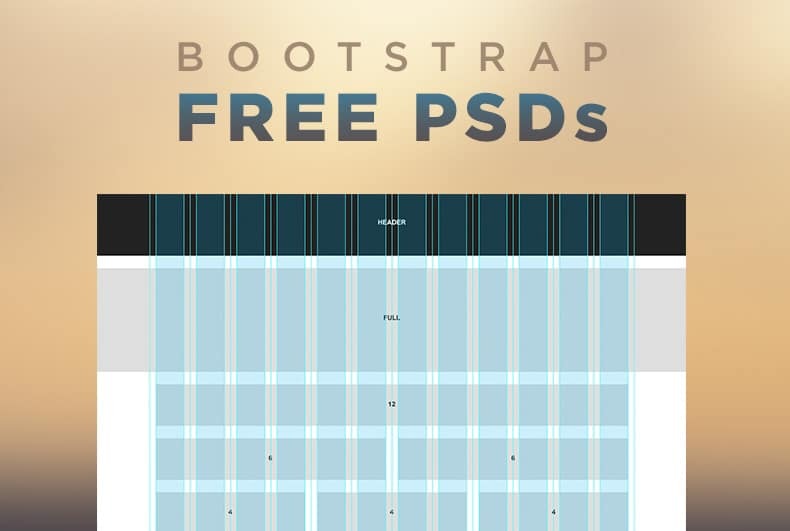 This is a wonderful Bootstrap grid system template design that you can download for free. It is available in a PSD file format that is fully customizable. 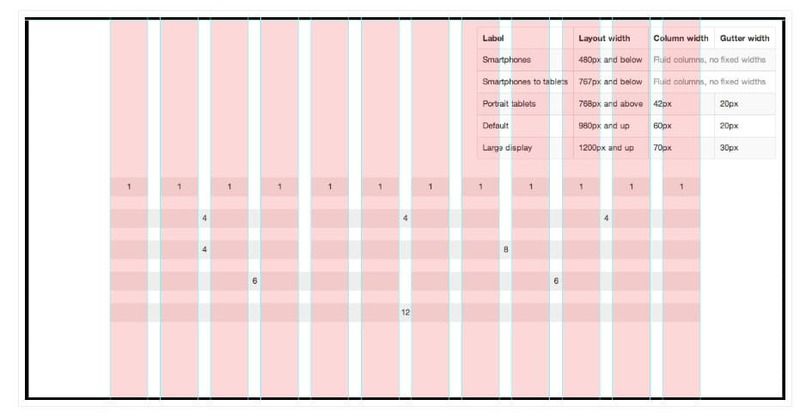 This 12 column grid template can be used to build websites or applications. You can download and use it for free for various projects. You can use this fully responsive Bootstrap grid system template to make sure your content will display perfectly on any screen size, without resolution problems.